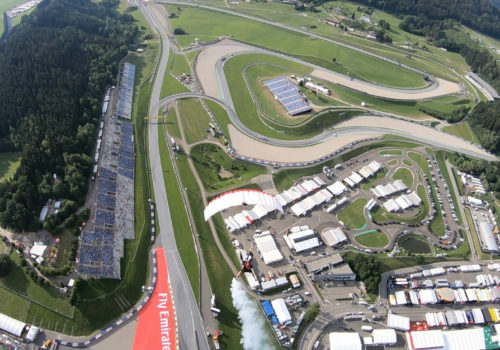 The worlds biggest stage of motorsports had its appearance in Austria once again. 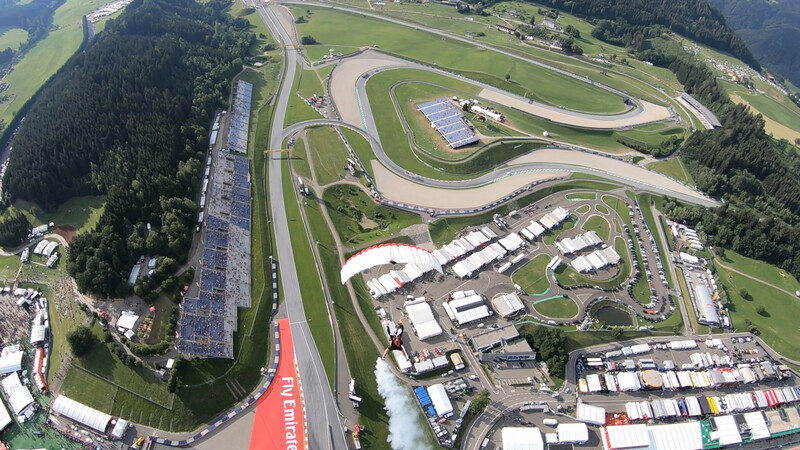 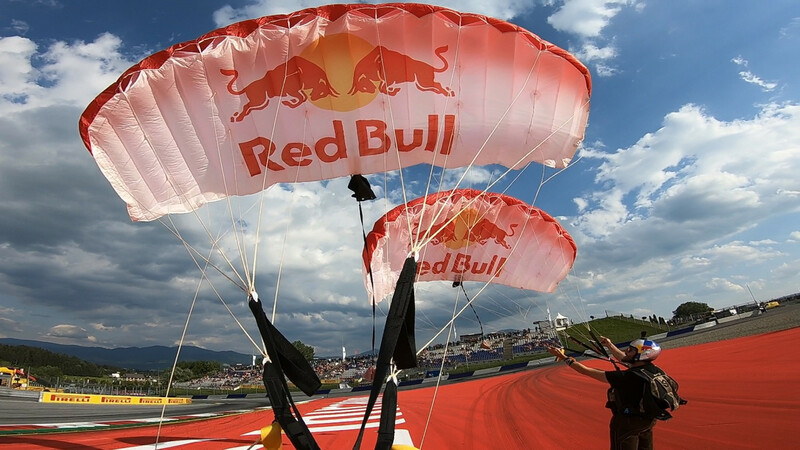 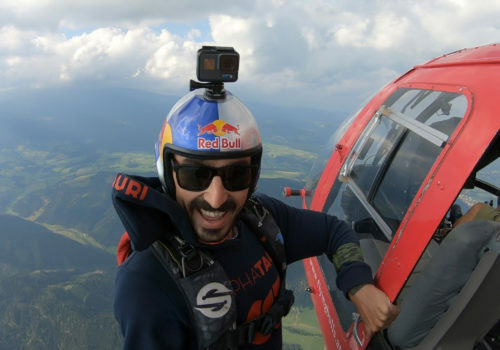 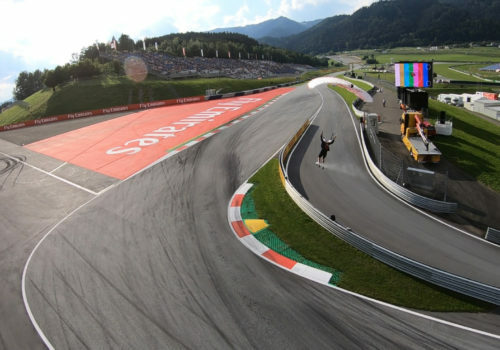 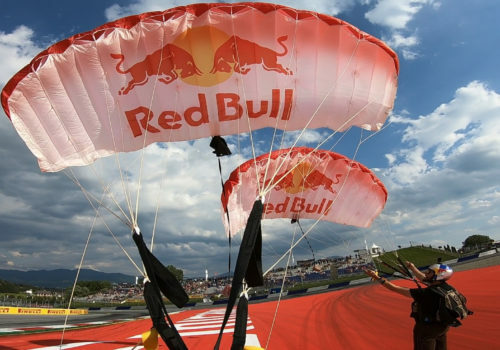 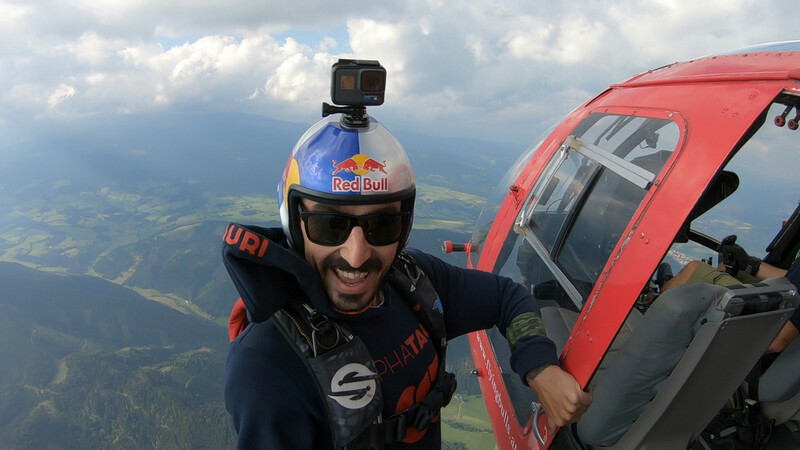 About 100.000 visitors came all the way to the Red Bull Circuit in Spielberg, located at the southern alps of Austria. 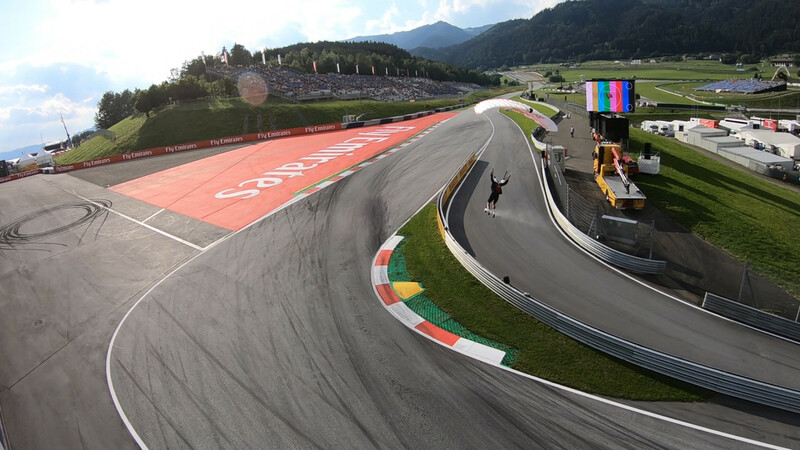 While we were entertaining the crowd at the festival stage next to the race track through the last years, this years jump brought us into the middle of the Circuit.